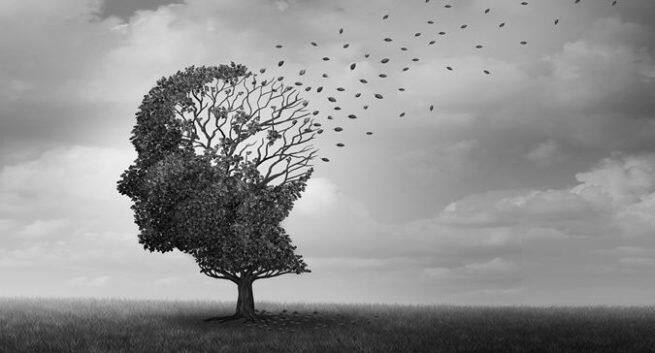 The researchers of the study reportedly said that primary prevention of all dementia is a major global public health concern for the coming decades. According to a recent research, air pollution mostly from vehicles is associated with an increased risk of dementia. According to the Times Now report, in the Journal BMJ the researchers ruled out the other potential risk factors linked to dementia such as smoking, drinking, lifestyle, etc. Across the world, around 7 per cent of people over 65 years suffer from some form of dementia or Alzheimer’s. And, above the age of 85 years a percentage that rises to 40 per cent. The number is expected to increase by 2050 across worldwide and it will pose a huge challenge to the healthcare systems. The researchers of the study reportedly said that primary prevention of all dementia is a major global public health concern for the coming decades. Chemicals cast off by tailpipe pollution such as nitrogen dioxide (NO2) and soot are known to increase the heart disease, stroke and respiratory problems risk. But it remained unclear whether they also increase the risk of Alzheimer’s and other kinds of dementia or not. In 2004, to find out more a team of researchers led by Iain Carey of the University of London’s Population Health Research Institute combed through health records for 131,000 people living in Greater London who were aged 50 to 79. When the study began no one showed signs of dementia. The researchers found that London’s residents who stay in the most polluted areas were 40 per cent more likely to be diagnosed with dementia. More specifically, they found that people those who are more exposed to higher levels of nitrogen dioxide and toxic air particles are more likely to develop dementia. They say noise pollution may also be a contributing factor. The study’s authors also said that their research has some limitations, including that the electronic health records they analyzed may not be perfect. However, more studies are needed to determine causation because they only looked at London. But last year, a Canadian study found those who are more exposed to air pollution had a higher risk of dementia. Earlier, a study published earlier this year linked to air pollution in China to reduced cognitive performance. According to the World Health Organization, dementia is the seventh leading cause of death in the world and about 50 million people suffer from the disease.